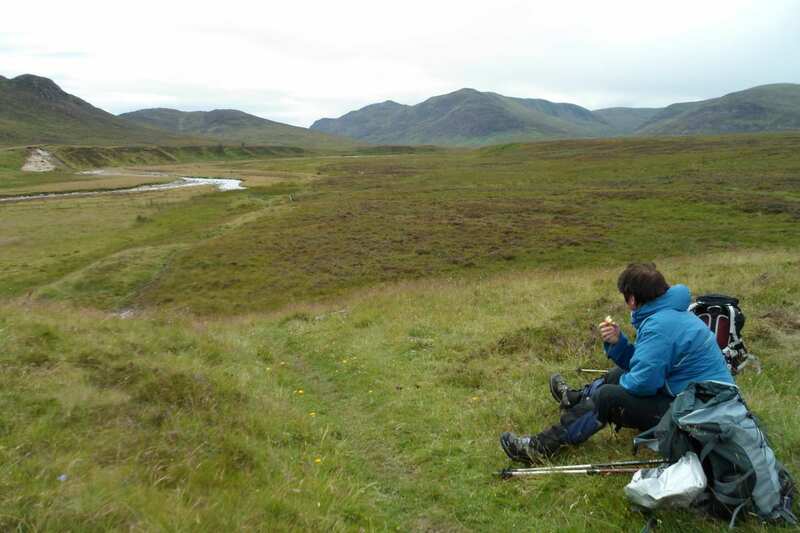 Explore the East Highland Way at your own pace on a full-length self-guided walking holiday. Accommodation, luggage transfer and custom holiday pack included. A walk through the glens, hills and mountains of the Scottish Highlands from Fort William to Aviemore. The East Highland Way meanders through the Highlands of Scotland from Fort William at the foot of Ben Nevis to Aviemore in the shadow of the Cairngorm Mountains. The walk passes through secluded glens, heather-clad hills, rugged mountains and pine-scented forests. 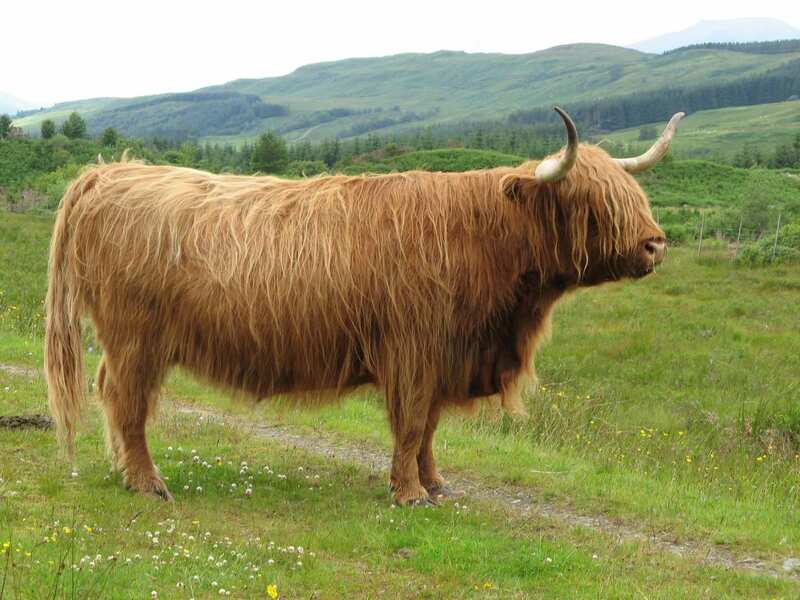 The wildlife here is abundant, and with luck you may spot golden eagles, red squirrels, mountain hares and even the elusive Scottish wildcat. 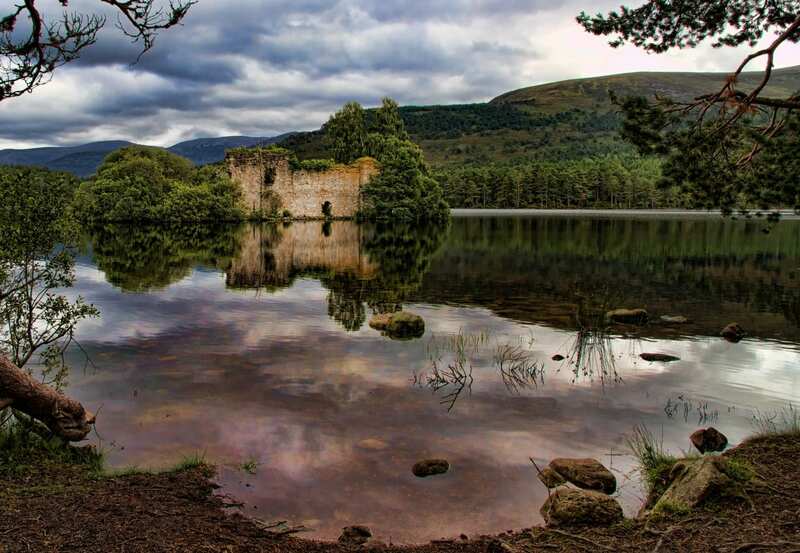 As well as the iconic scenery and wildlife on offer, this trail also explores some of Scotland’s finest historical attractions including Old Inverlochy Castle, the Pictish Fort Dun da Lamh and the island castle of Loch an Eilein. Walking in the shadow of the impressive mountain of Ben Nevis on the route out of Fort William. Looking for the elusive Scottish wildcat in the woodland and moorland of the Scottish Highlands. Experiencing the sense of remote wildness as you pass through contrasting landscapes, including quiet mountains, remote moorland and ancient Caledonian forests. 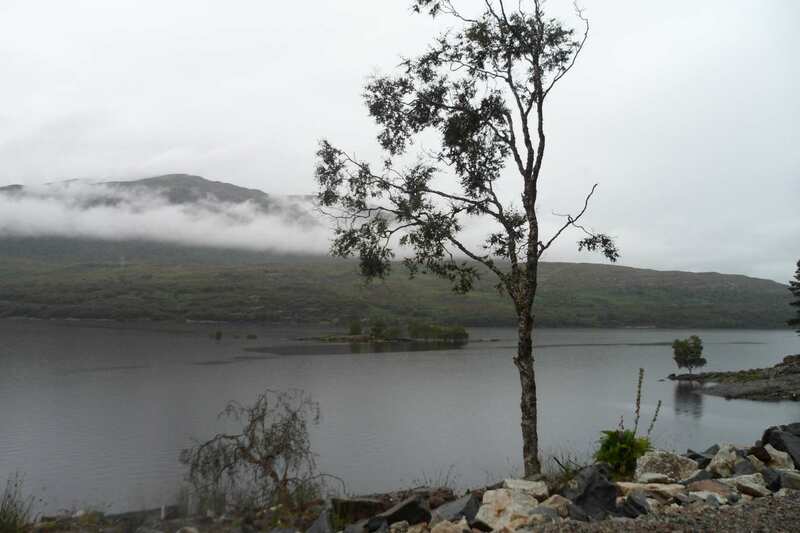 If you would like to kick-start your walking holiday by tackling Britain?s highest mountain, Ben Nevis, consider spending an extra night in Fort William. There are a range of outdoor shops, the West Highland Museum, St Andrew's Church and on the outskirts of town, the Ben Nevis Distillery. 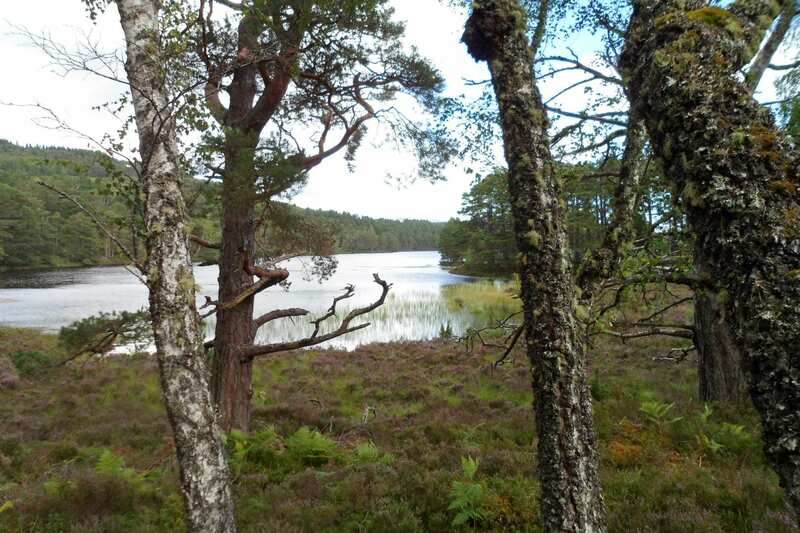 If you would like to continue exploring at the end of your holiday, an extra night in Aviemore is a popular choice. 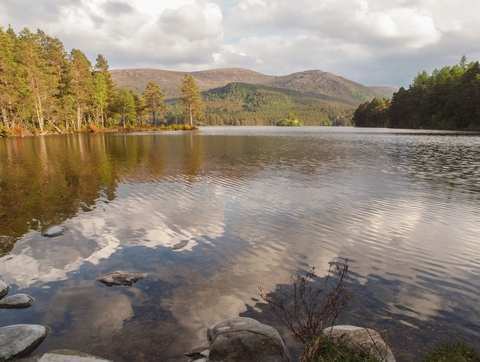 With a whole range of outdoor activities, as well as museums, shops, restaurants and visitor centres, there is plenty to see and do in Aviemore. By Rail - There is a rail station at the start of the trail (Fort William) and also at the end of the trail (Aviemore). 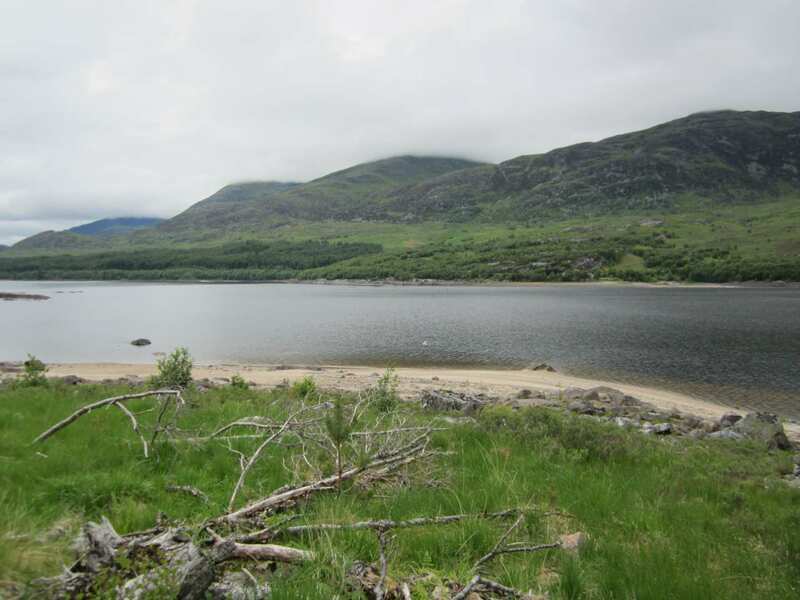 By Bus - Various bus services run to Fort William and from Aviemore. Return To The Start - The easiest way to return to the start of the trail, is to take the train from Aviemore to Fort William.